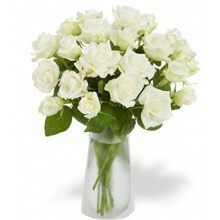 This bouquet of 12 cream roses exhales serenity and elegance. 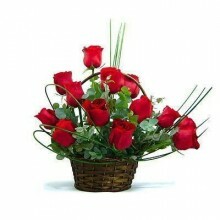 Someone special in Brazil will be delighted with this bouquet of roses. 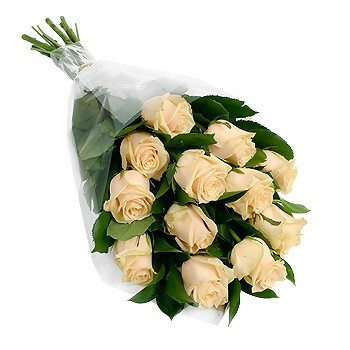 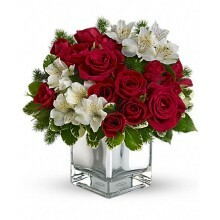 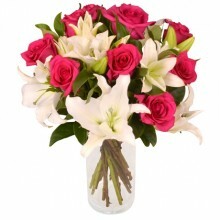 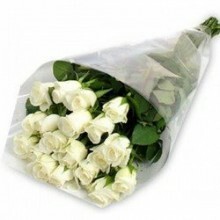 This bouquet features 12 cream premium quality national roses with baby breaths and greens.